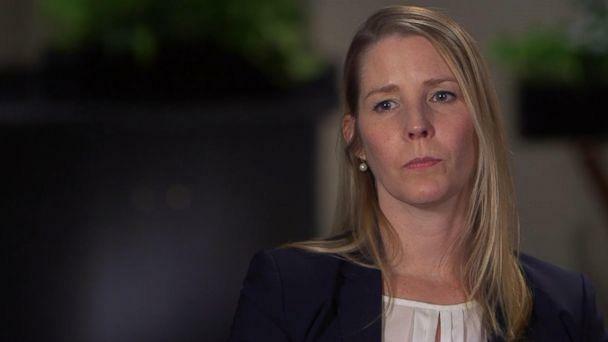 An Alaska Airlines pilot who is suing her employer, claiming that she was drugged and raped by her co-pilot during a layover, said she believes that what happened to her is an industry-wide issue that is often "swept under the rug." "I believe that this is an under-reported, swept-under-the-rug, not-dealt-with issue in our industry," Betty Pina, an Alaska Airlines first officer and former military pilot, told ABC News. "It's not just our airline." Pina alleges that she was drugged and raped by her captain, whom she identifies as Paul Engelien, during a three-day assignment last June in a hotel room during a layover they had in Minneapolis, Minnesota. "I trusted my captain," Pina said. "We had a lot in common. He was military and he has foster kids and I was a foster kid and so I didn't see any threats." In the lawsuit filed on March 14, Pina alleges that Engelien invited her for drinks at the hotel in between flights. She claims the captain brought her a second glass of wine and after taking two sips, she began "having a hard time keeping her head up and things appeared to be closing in," according to the complaint. The next thing she remembers is "waking up and being pulled on her right ankle," the lawsuit claims. She allegedly woke up again hours later on Engelien's vomit-soaked hotel bed wearing her top and bra, but no pants or underwear. 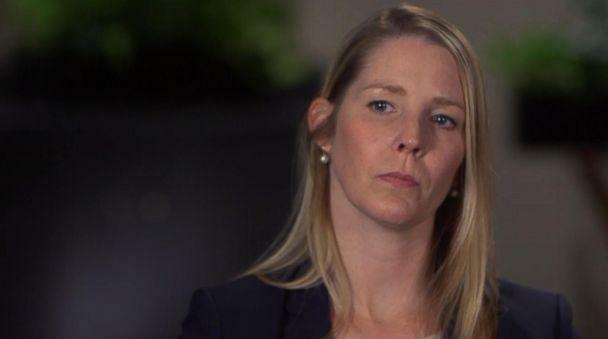 "This is the part ... when it all kind of clicked," she told ABC News. "I saw the nightstand, and I saw my black purse, and I opened it to see if my phone was in there because I could feel it, and my underwear were in my purse ... and I am just freaking out. "Why would I put my underwear in my purse? I've never done anything like that," she added. "That to me seemed like he did that. He wanted to clean it up or obviously this was very calculated, it's very orchestrated." 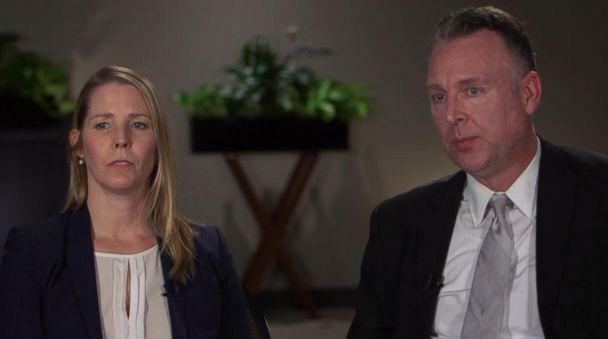 The lawsuit alleges that when Pina confronted the captain about what had occurred, he denied any sexual contact, and said, "You were coming on to me pretty hard." While Pina reported the incident to her union representative two days after the encounter, she said she never went to the police. Eric Makus, an attorney representing Pina, told ABC News that it is "not uncommon" for sexual assaults to "go unreported." "Yet it doesn't change the facts," Makus said. "What occurred, occurred. And what occurred is absolutely unacceptable in a workplace." Pina's lawsuit comes on the heels of the worldwide #MeToo and #TimesUp movements, which see hundreds of women speaking out against sexual harassment and misconduct, especially in the workplace. The lawsuit argues that Engelien's "grossly abusive actions epitomize the necessity and purpose of the #MeToo movement." Alaska Airlines confirmed to ABC News on Thursday that Engelien has been grounded, but declined to comment on the "open and active investigation." 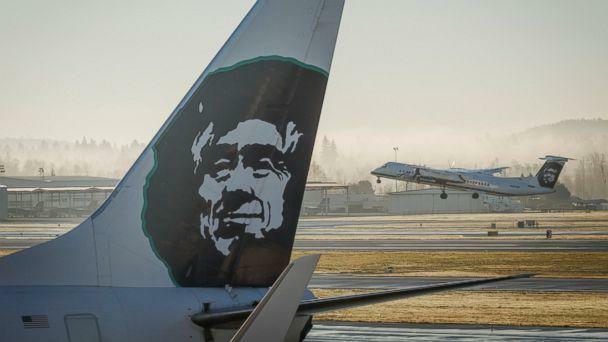 "What we can say is that we are taking this matter seriously," Alaska Airlines said in a statement. "The safety and well-being of our employees and guests is a top priority. It is our policy to withhold an employee from work during this type of investigation." Engelien did not immediately respond to ABC News' repeated requests for comment.